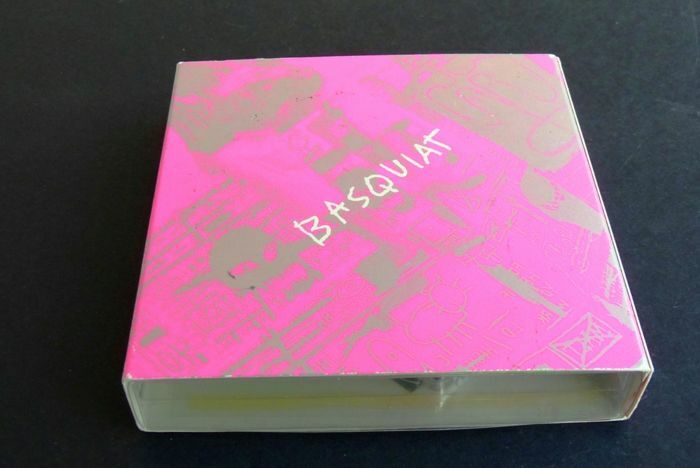 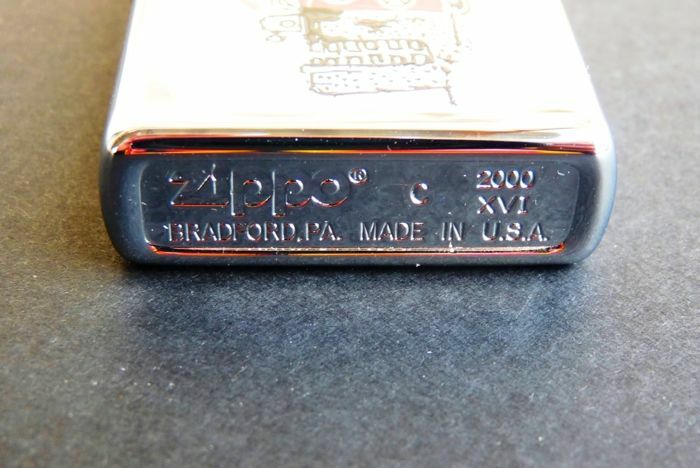 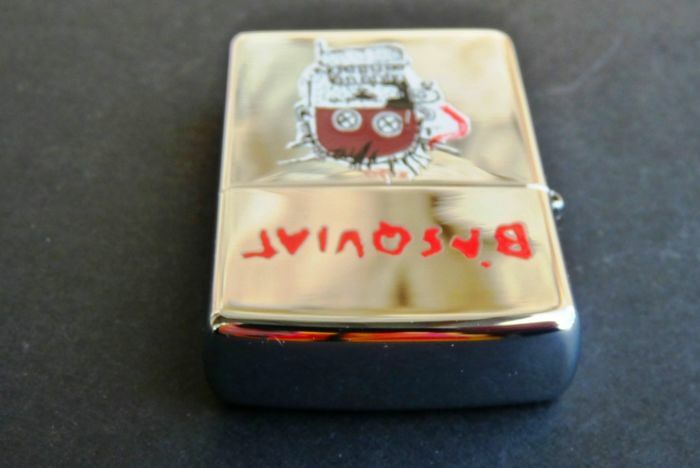 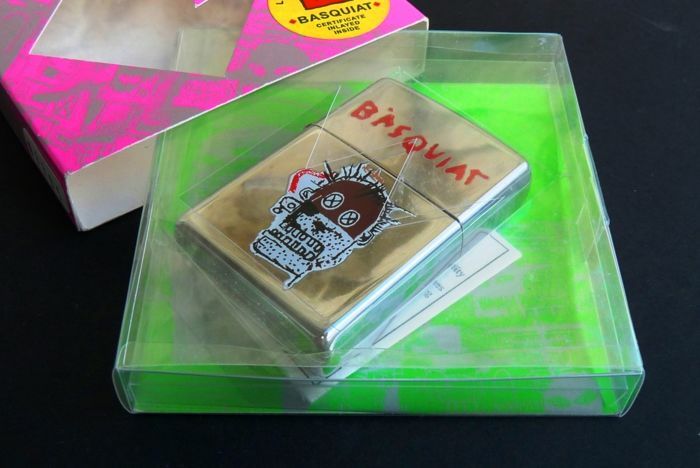 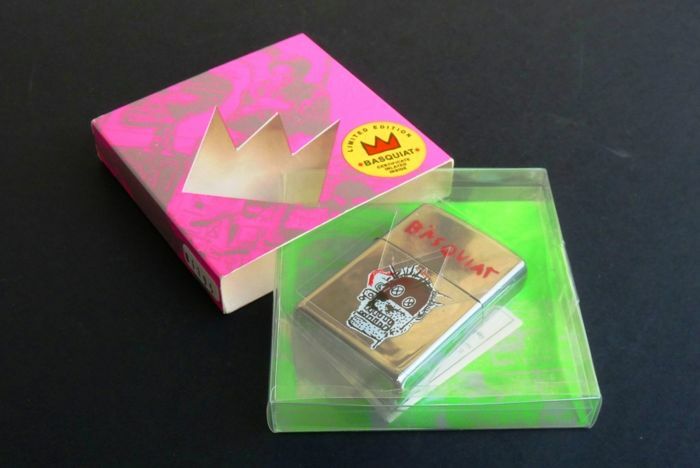 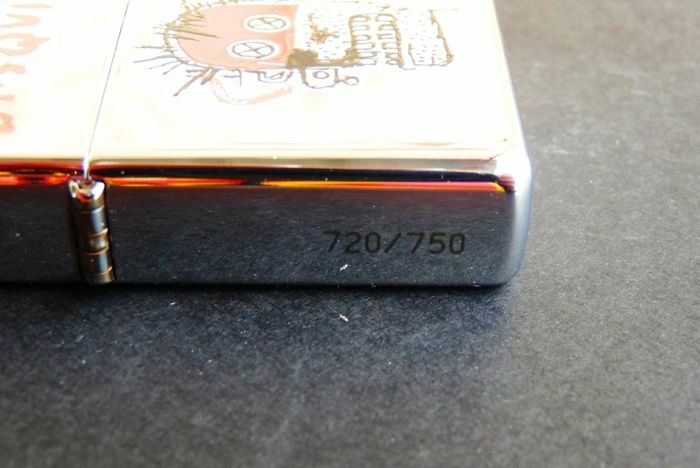 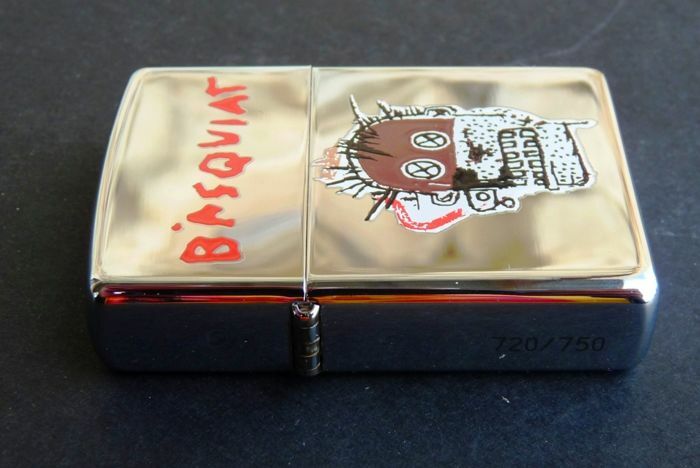 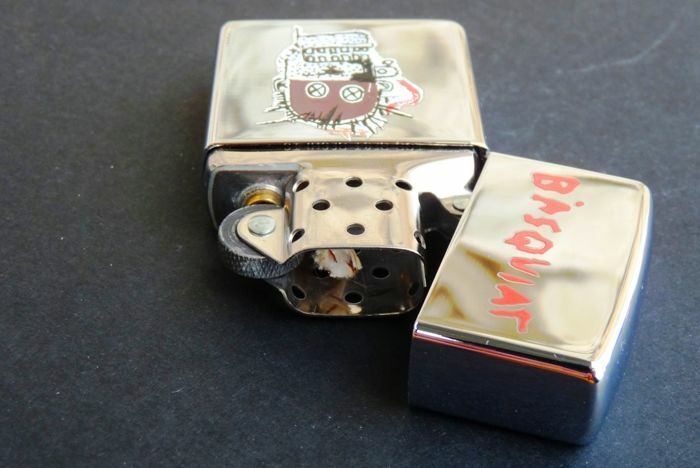 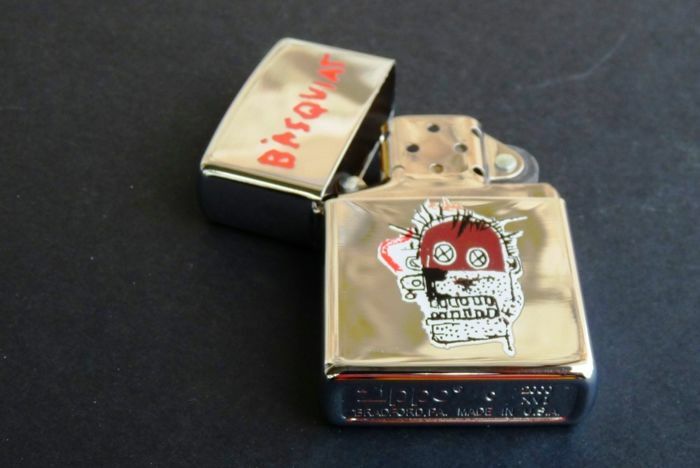 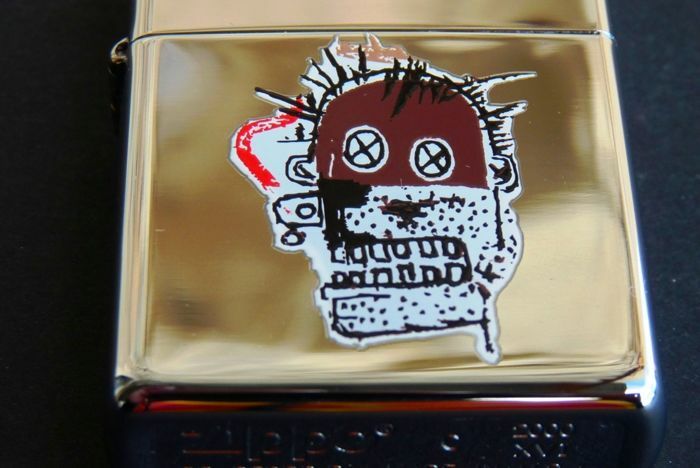 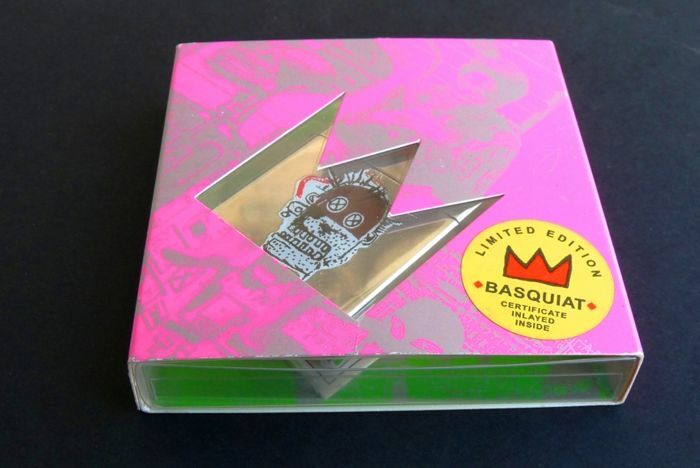 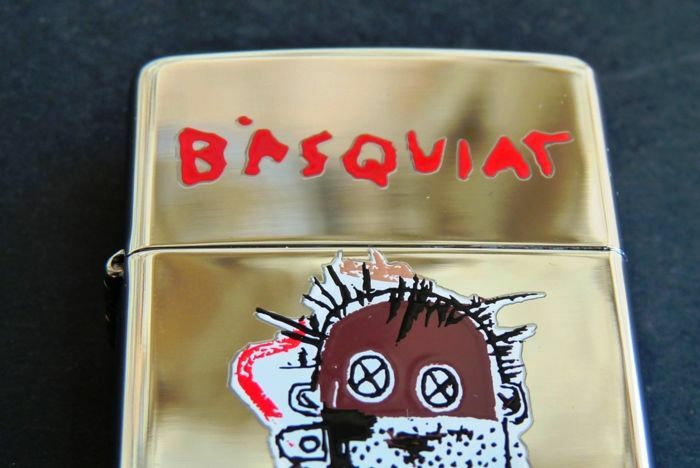 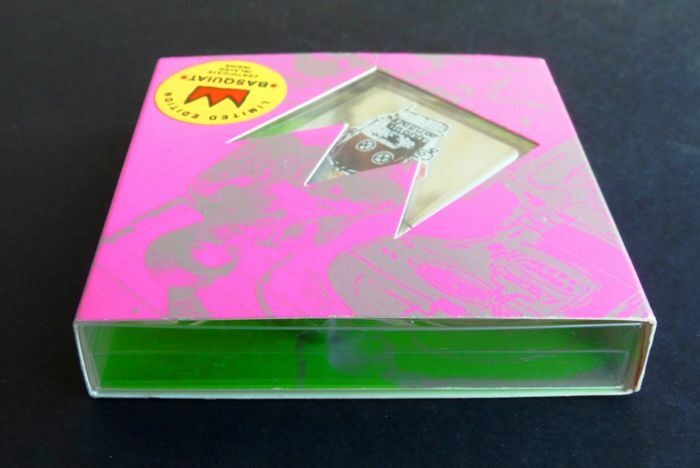 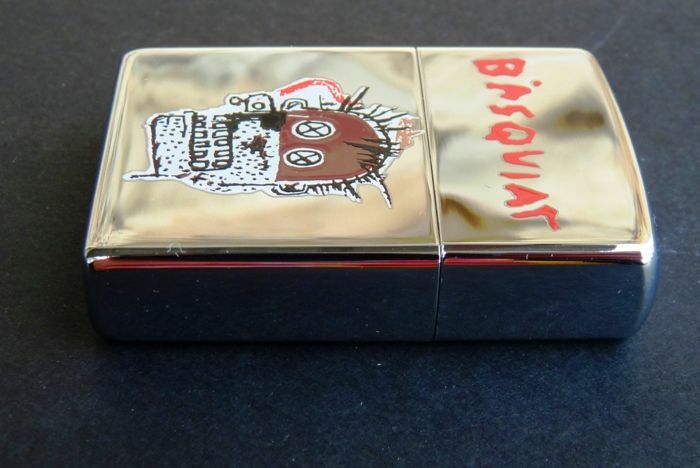 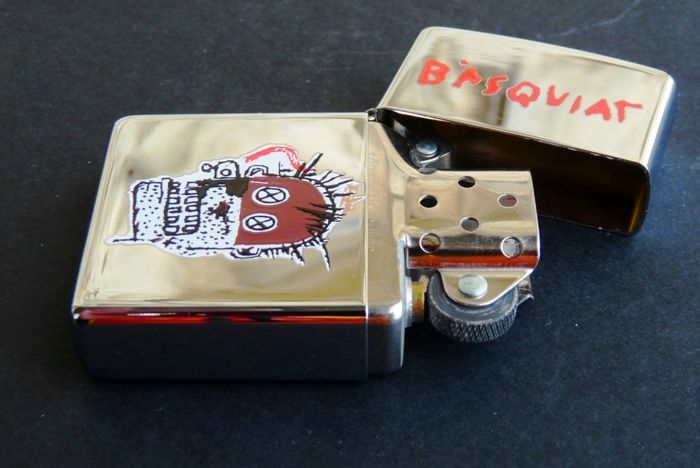 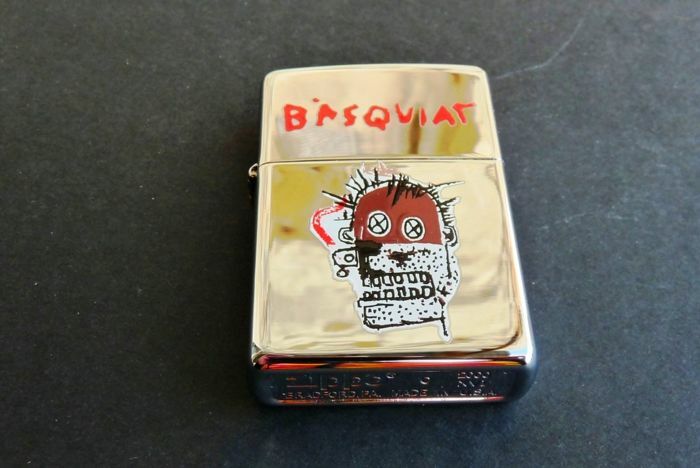 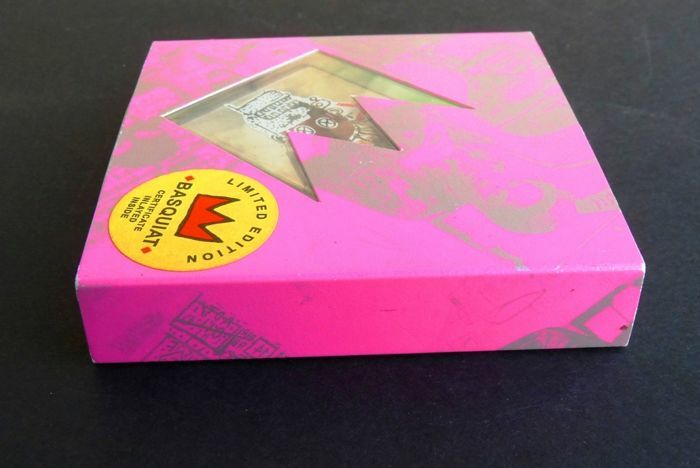 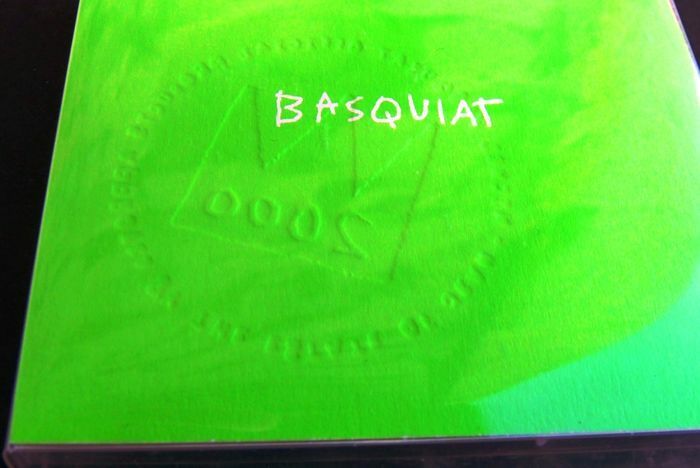 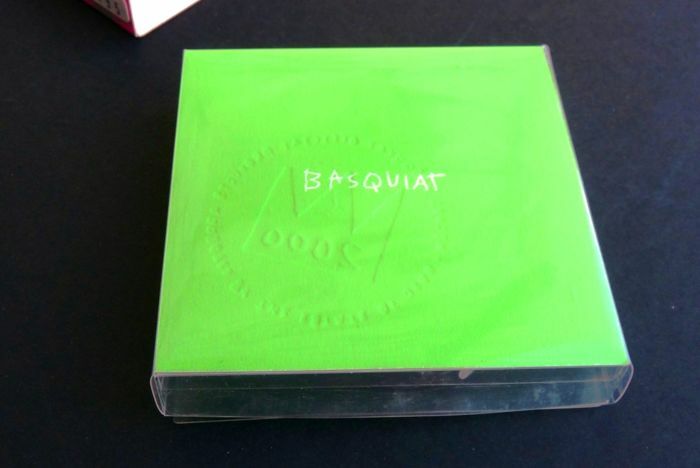 Superb Zippo lighter by artist Jean Michel Basquiat (Rare!). 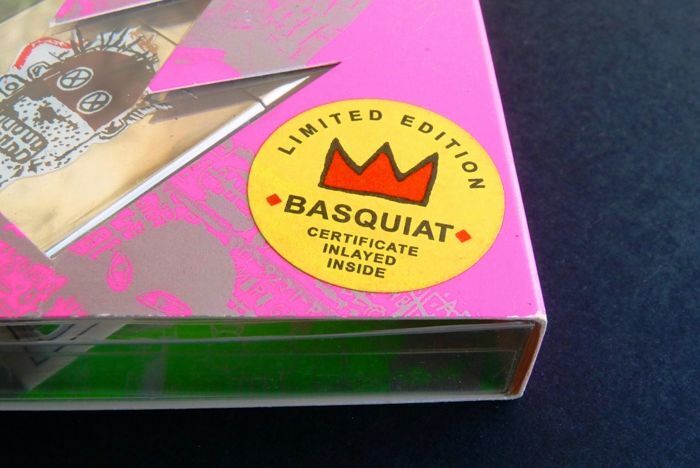 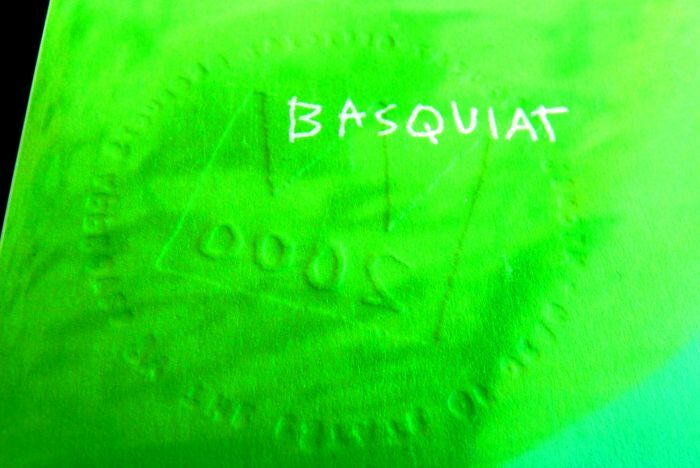 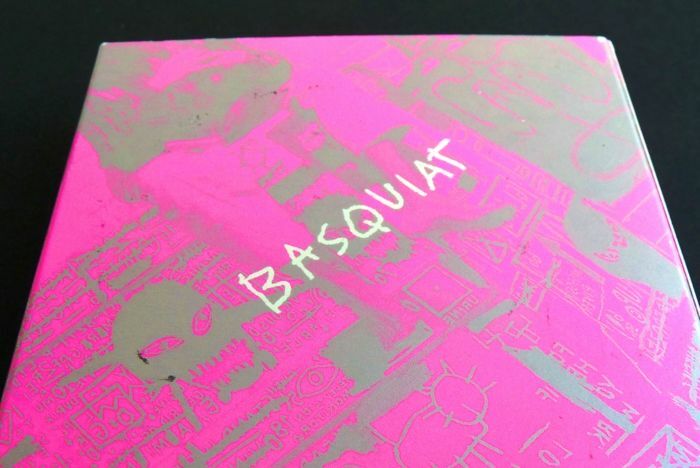 Jean-Michel Basquiat was and American artist born on December 22nd, 1960 in Brooklyn who died on August 12th, 1988. 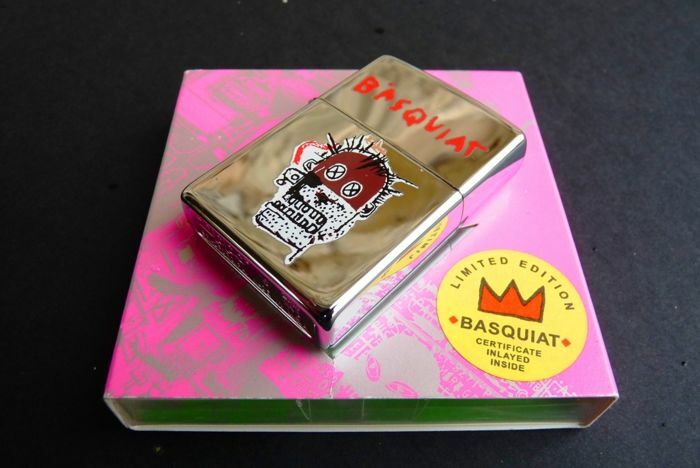 He quickly became a popular vanguard painter and pioneer of the Underground, Street Art and Pop Art.